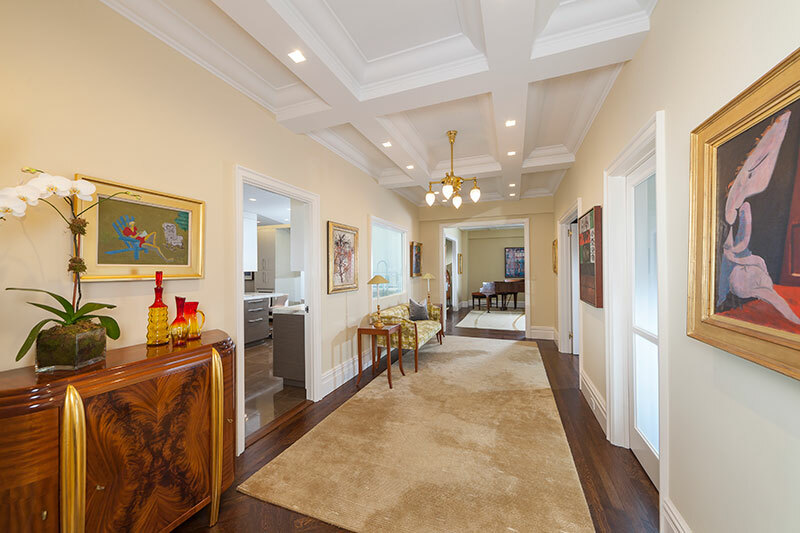 New York’s full service, one-stop, luxury home builder. 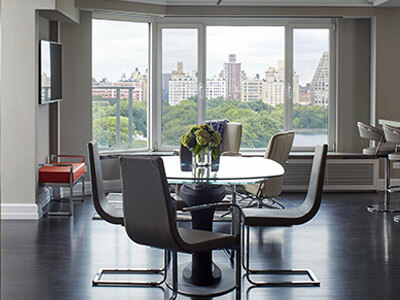 We take care of all your needs, from your flat in New York City to your West Hampton get away. DMC Professional Contractors, Inc. is a licensed and insured construction company. 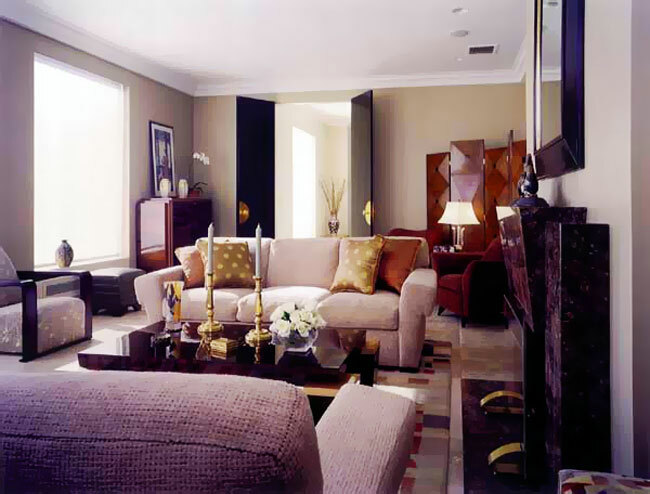 We are highly dedicated professionals and we care about your home and investment. We remain dedicated and completely responsible for our sub-contractors or anyone we bring into your home. 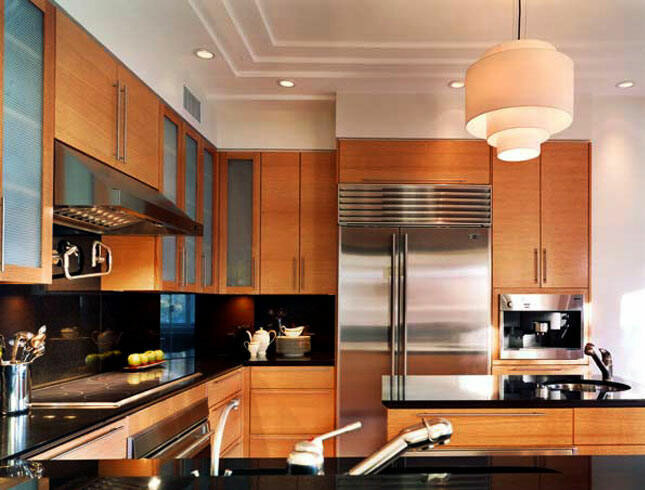 You can expect our work to be fully coordinated with our vendors so that the end result is a completed project. 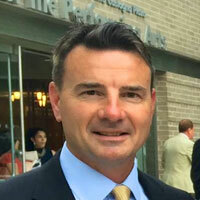 My name is Patrick Dougherty and I am the founder of DMC Professional Contractors, Inc. I remain passionate about the level of service that my firm offers. I recognized the need early in my career for high quality no-nonsense construction services. Having served in the construction industry over twenty years I have witnessed many success and failures. Our ability to recognize the mistakes and shortcomings of other companies have enabled us to excel in our field. We bring to you the very finest levels of craftsmanship in the industry, and we have the references to prove it. I personally supervise our team of craftsmen and sub-contractors to deliver timely and cost effective projects. Our staff is well trained in safety management and we insist on taking care of your home or business as if it were our own. 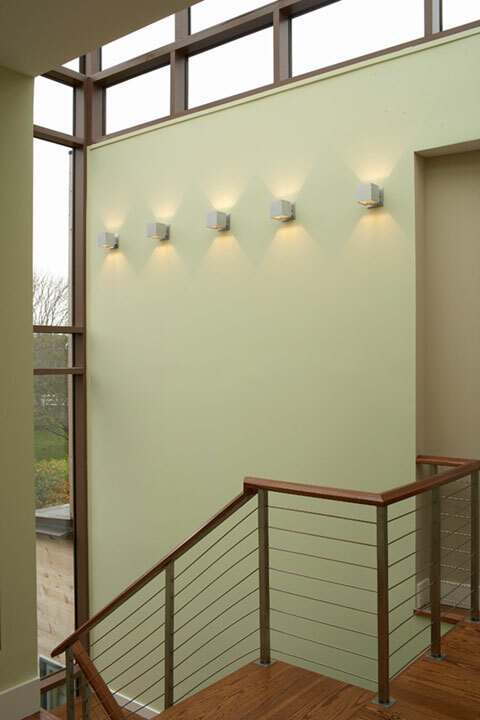 We never compromise on the quality of our materials or in the craftsmanship which we build. I provide the coordination necessary, through my life experiences, to navigate the most demanding clients from design through execution of their projects. I wouldn't settle for less nor should you; I guarantee our work. 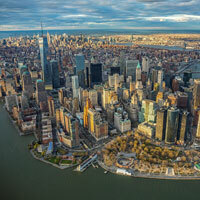 We are able to provide superior service to a broad region; including New York City, Nassau County and Suffolk County. It's not magic, it's hard work, and it simply has to be done right! Our design professionals work with you, your tastes and lifestyles to recommend the perfect design to fulfill your dream. 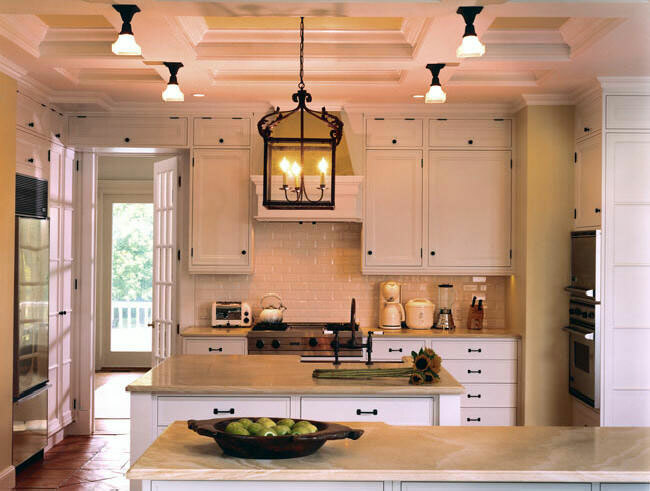 Our craftsmen then painstakingly build with the finest materials, equipment and finishes. 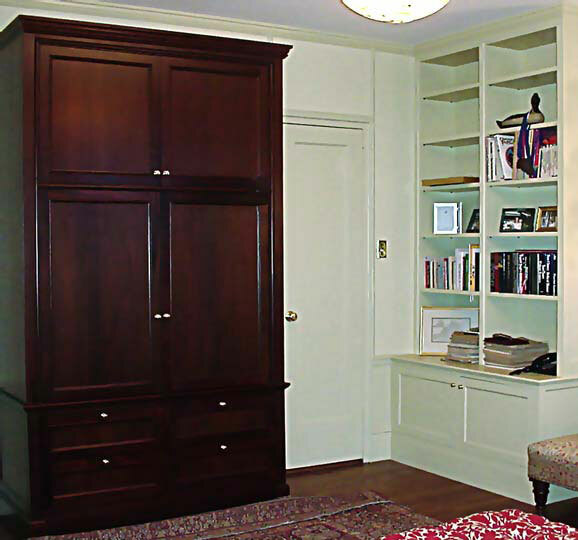 We fabricate fine cabinetry and millwork in our own shop to provide the highest quality without the middleman. 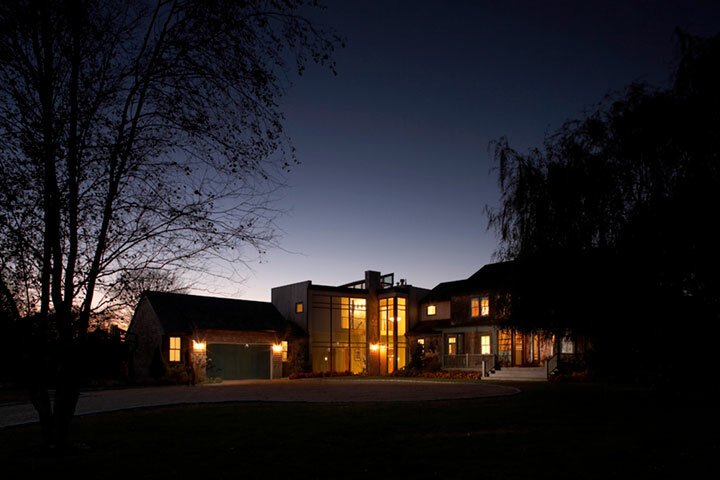 DMC Professional Contractors, Inc. is a full service, one-stop, luxury home builder. We look forward to hearing from you and will in most cases get back to you within a few hours. This small kitchen is feature rich with custom cabinetry, top shelf appliances and beautifully rich natural tile flooring and counter tops. 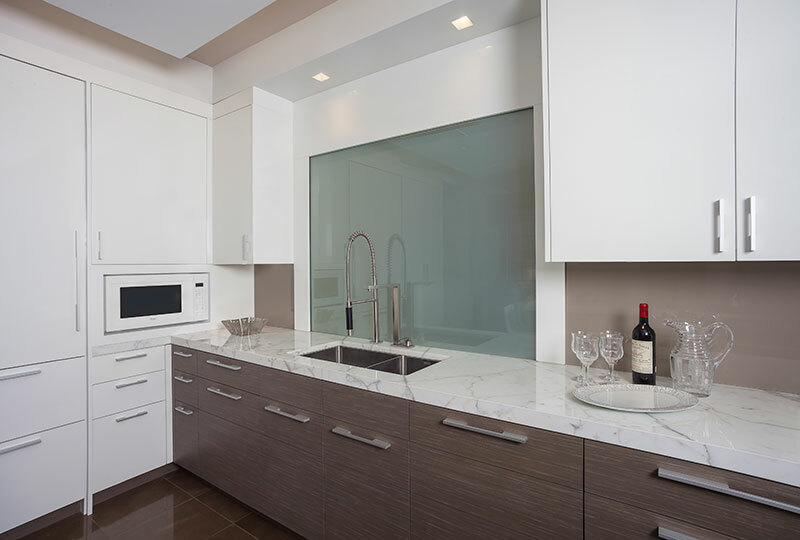 The mirror back splash was used to open up the space and allow the room to appear larger than it was. 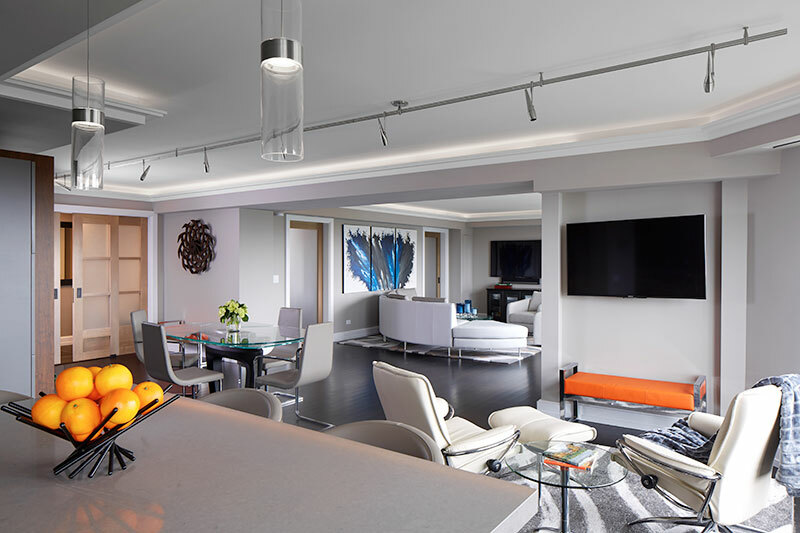 DMC Professional Contractors and their design professionals posses the skill set to know what works in these environments. 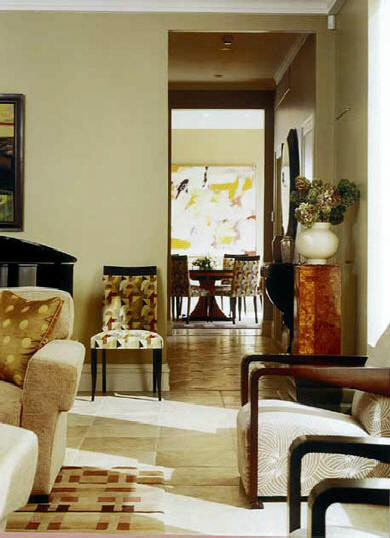 Elegance and style can turn a simple room into a masterpiece. 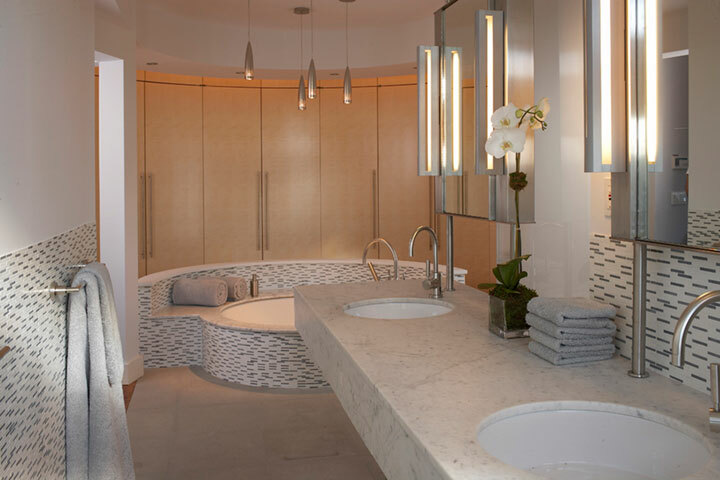 The glass used in the bathroom to the right opens this room to realize the maximum spatial effect. 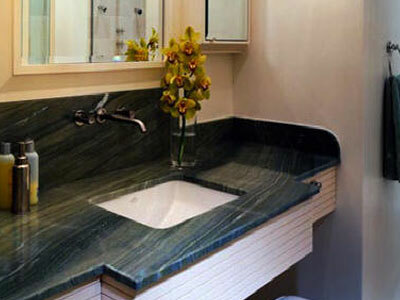 Natural materials transform this bath into a showcase. Do you have an idea that you would like to explore for your home? Don't hesitate to call us. 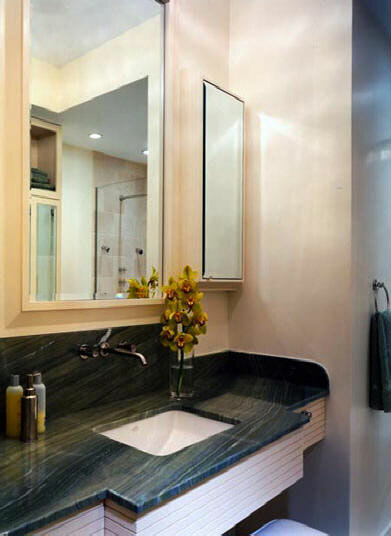 We would love to be your contactor of choice for all of your remodeling needs. This home in Garden City was spacious, had vaulted ceilings and the natural light drenched the interior space. The space was a diamond in the rough. 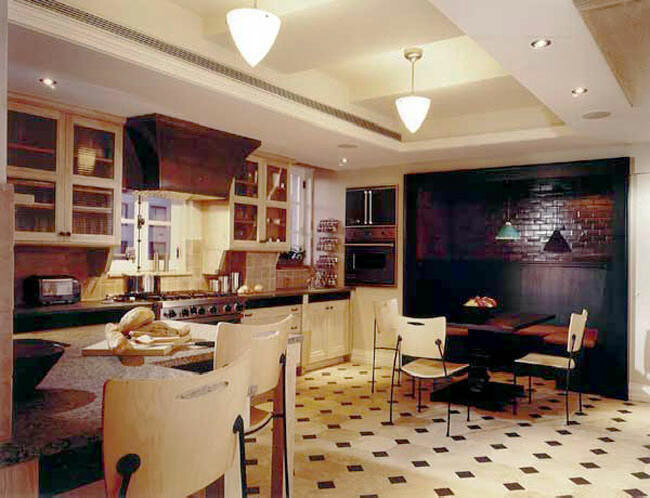 We provided the polish to the living room and the kitchen to make this a dream home. 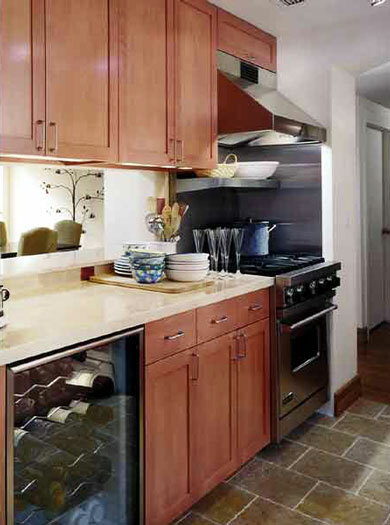 The kitchen features dark hardwood cabinets and top of the line appliances to make this a cooking experience. Take a closer look at these gems. 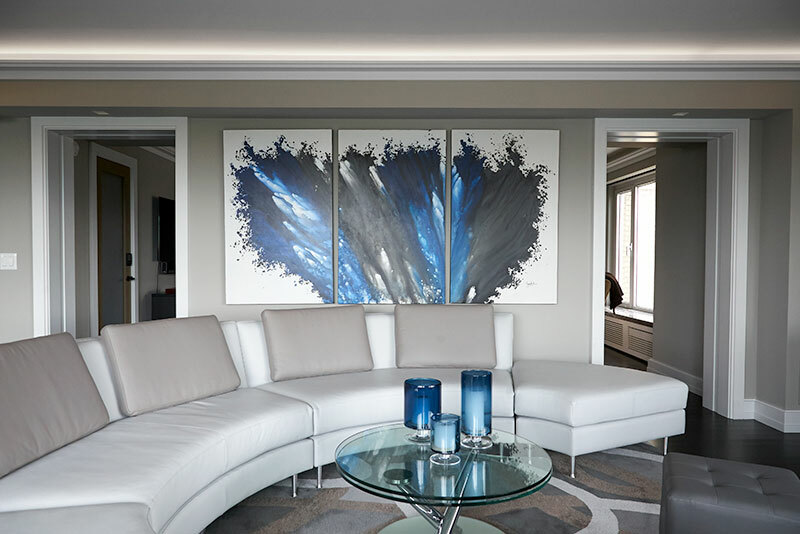 DMC Professional Contractors has what it takes to provide you with the craftsmanship and materials to beautify your living, sleeping and dining areas. South Hampton's Meecox Bay is a beautiful place on the eastern tip of Long Island. F. Scott Fitzgerald created a setting to capture the sprit of the American Dream in his book The Great Gatsby. He choose a fictional town on Long Island as his pallet and crafted his version of the American Dream; a place of extreme beauty, eloquence, excess and sometimes decadence. Gatsby demanded only the finest; he would be proud of the success of this home. 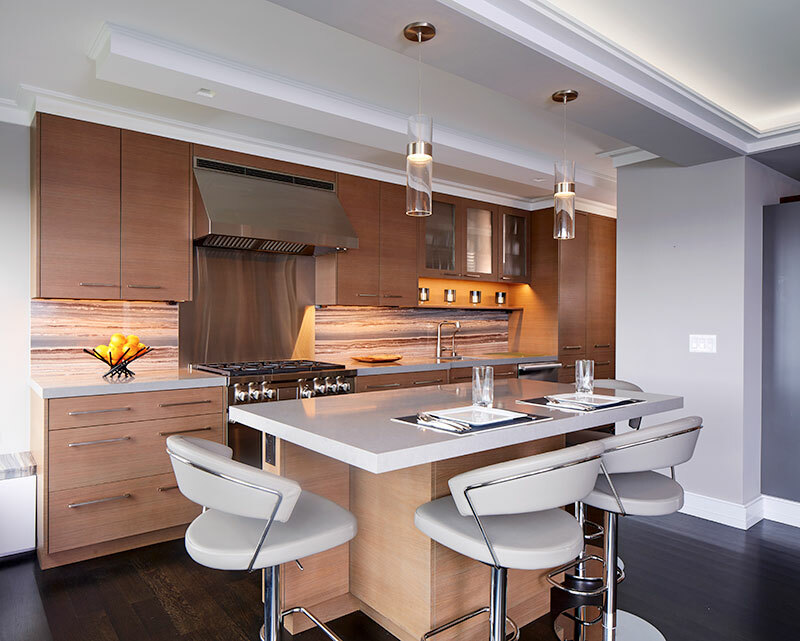 Form, function and detail were carefully designed by our affiliate architects to form this exquisite kitchen. 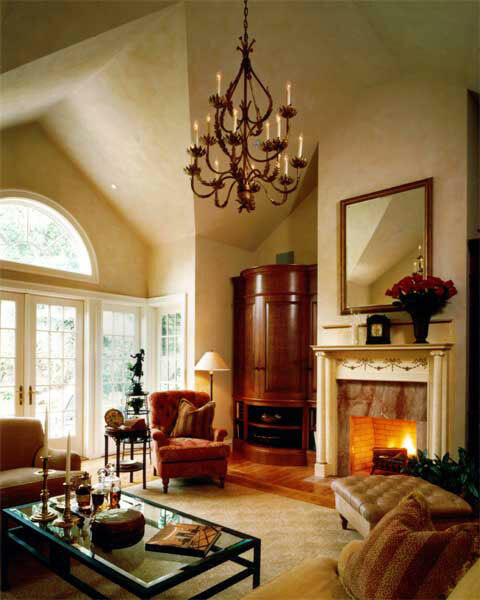 Coffer ceilings constructed with crown moldings coordinate with the patterned natural terracotta flooring. 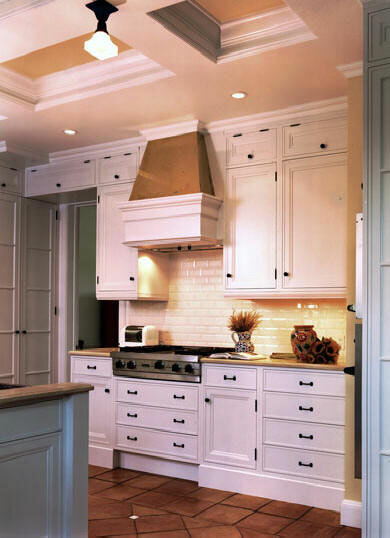 The cabinets are oversized to fill the high ceilings and make the space cozy. Only the finest kitchen equipment by Viking was installed. 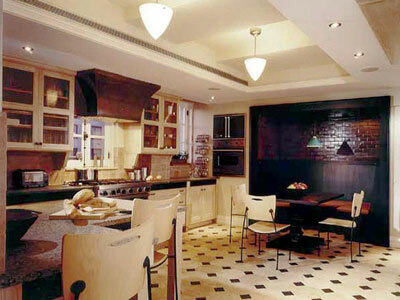 Natural materials were used to beautify this kitchen experience. 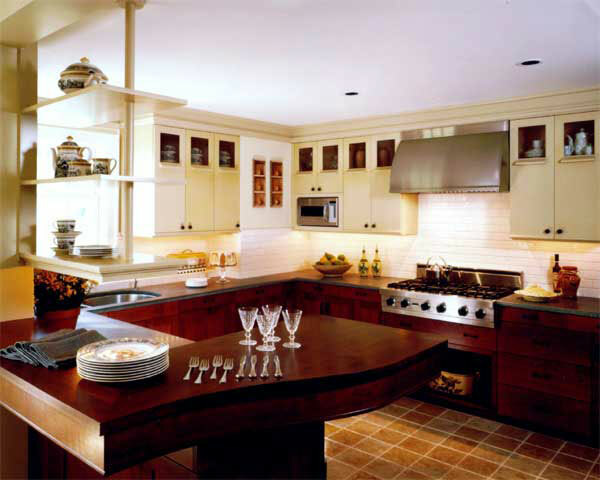 An abundance of counter-top space made of natural stone provides ample work area for the preparation of meals. 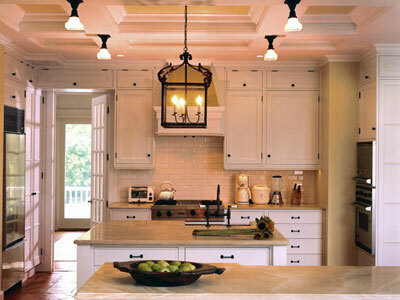 The hardware choice provides a delicate contrast to the details of the handcrafted cabinetry. All built and installed by our craftsman. DMC Professional Contractors is your #1 choice for quality and service. 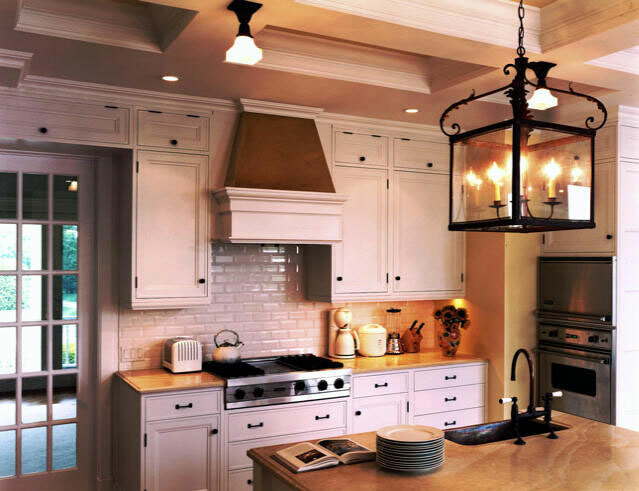 Antique lighting fixtures that we found in Bridgehampton add charm and a tough of class to this wonderful kitchen. 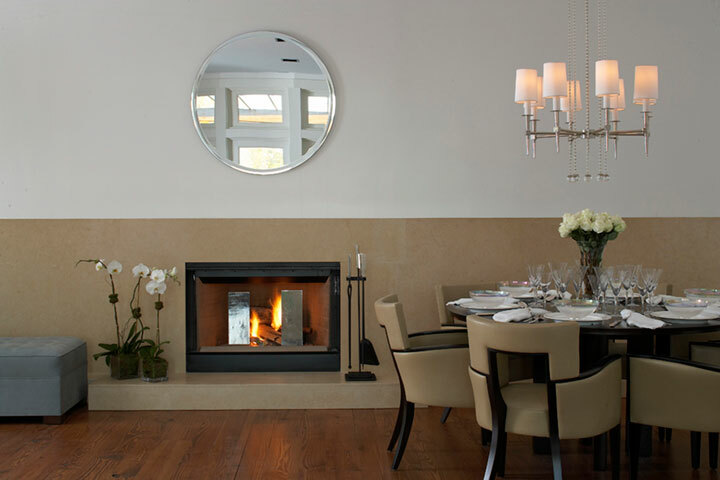 The carefully selected detail casts a warm glow that complements the natural materials used. This space is more than just beautiful; it's fully equipped with the very best equipment. 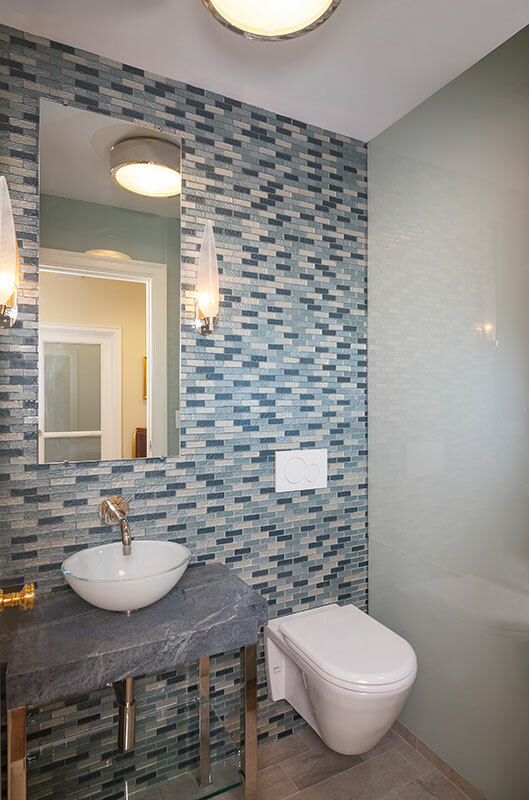 The master bathroom employs tumbled marble stone flooring with a mosaic border. 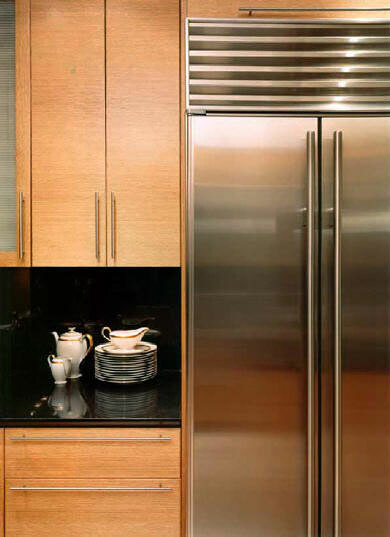 Brushed nickel trim accents the custom white lacquer cabinetry. 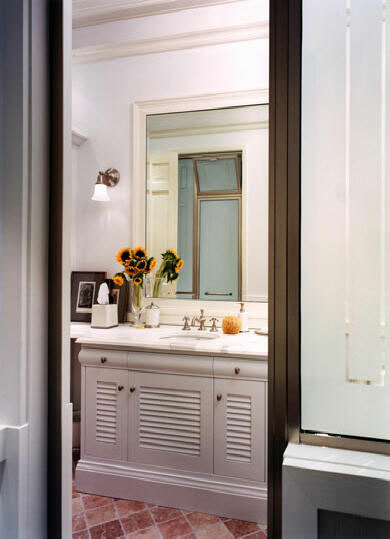 The cabinetry doors match the water closet to bring the design together to define the space. A wainscot finishes the walls. 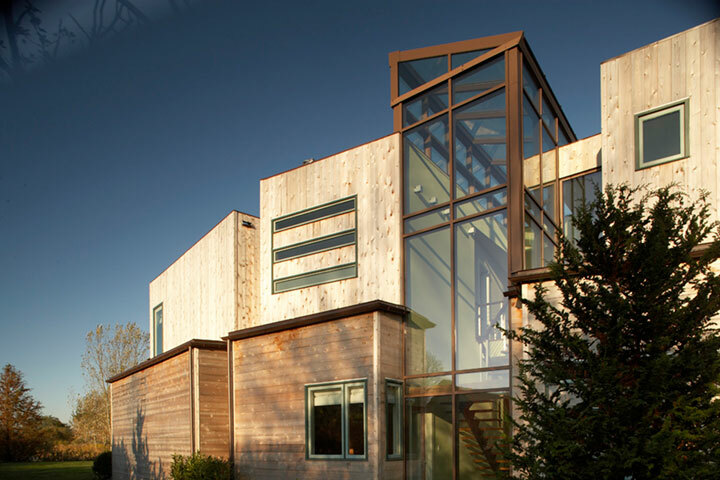 DMC Professional Contractors can craft your home with care and detail that builds on the character of the surrounding settings; in this case South Hampton. 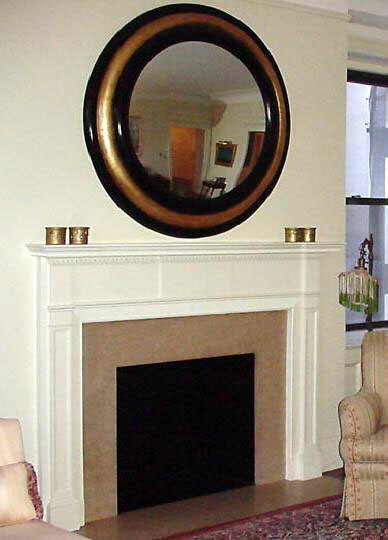 Let us transform your home into a showcases. Call us to schedule an appointment. "The perfect place to work!" Our client is a writer from the the West Village looking for a working and living environment that did not have the technical look of a home office. 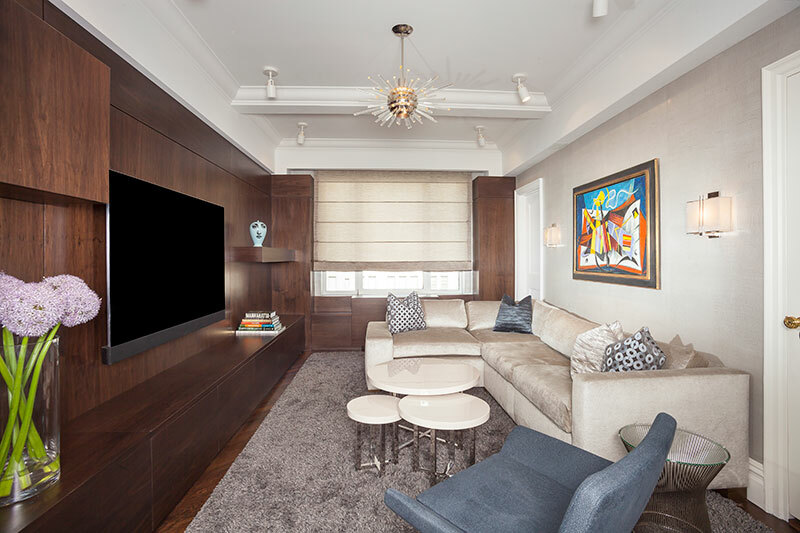 We transformed the client's compact one bedroom apartment into an impressive residential statement. Walls were re-plastered, a wide plank pine floor with antique face nails was installed and the kitchen and bath were completely remodeled. 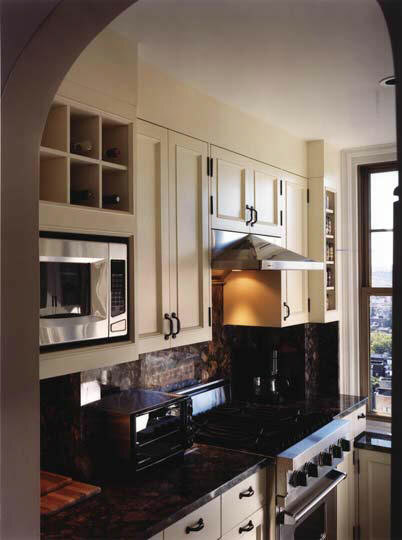 Custom shelving and cabinets added the final touch to this beautiful space. 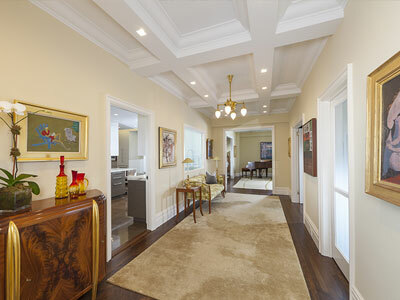 The entire remodel emphasizes the residential character of the space and thus provides the "perfect place to work!" 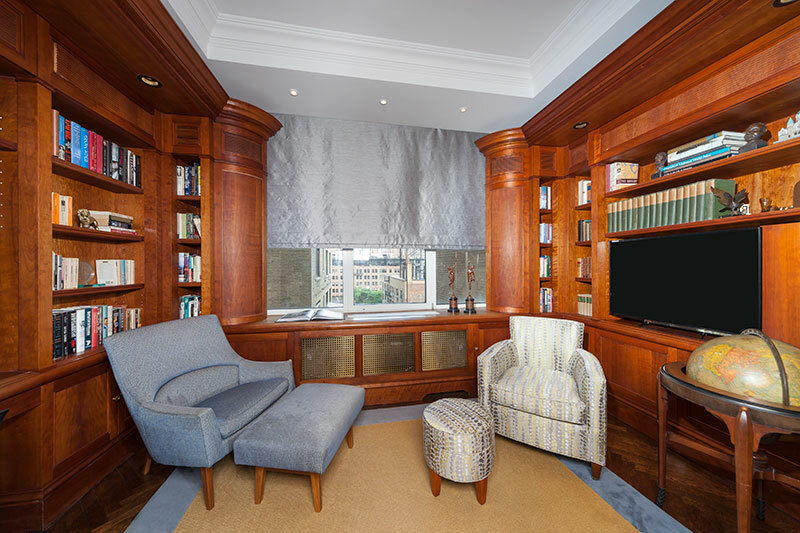 The operable fireplace was fitted with carved stone mantle and custom mahogany cabinetry which presented the comfortable look of a residential apartment to make this room functions as the perfect writer's studio. 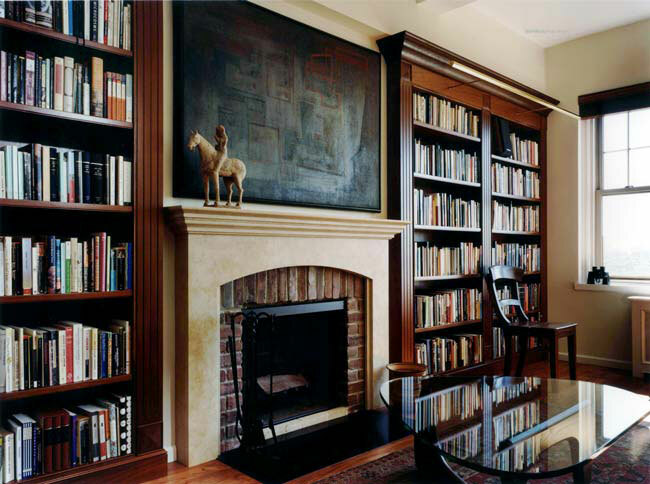 The lacquered hand finished mahogany shelving provides utilitarian storage for reference books while maintaining the look and feel of a library. The tiny kitchen was completely remodeled. 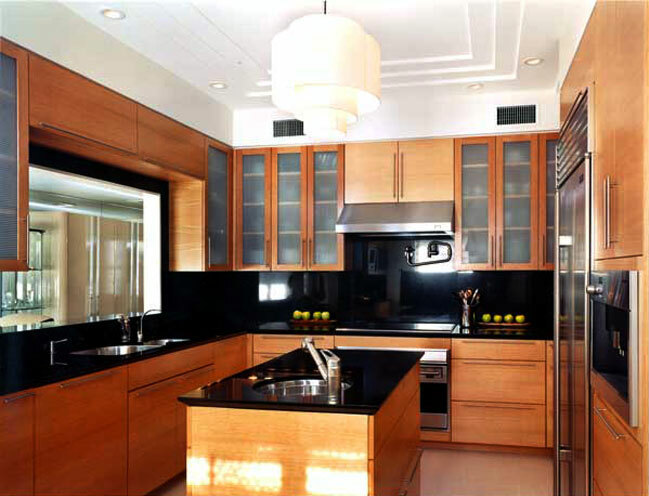 Walls were moved and custom, lacquered, maple cabinetry was designed to maximize the available counter and wall space. New flooring was installed to complement the cabinets. 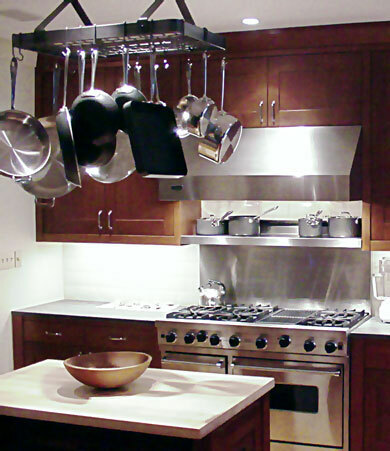 Professional equipment was installed to make this kitchen a world class place to prepare food making this kitchen excellent for entertaining dinner parties of all sizes. 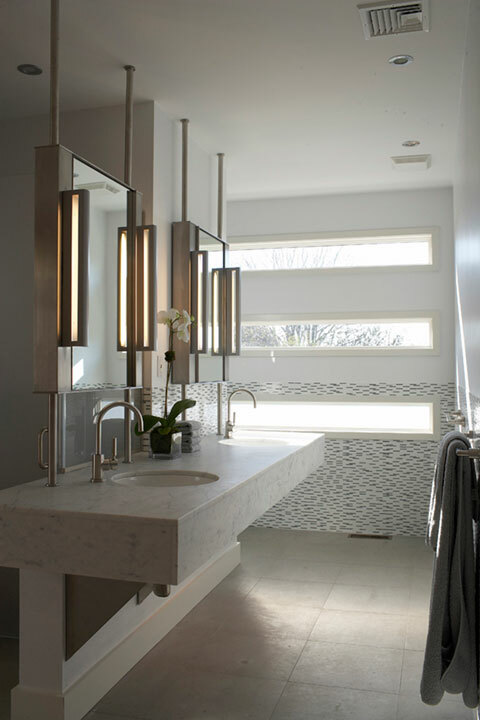 This bathroom was completely remodeled. Walls and flooring were replaced with stronger more durable material to support additional weight of the custom slate tile. 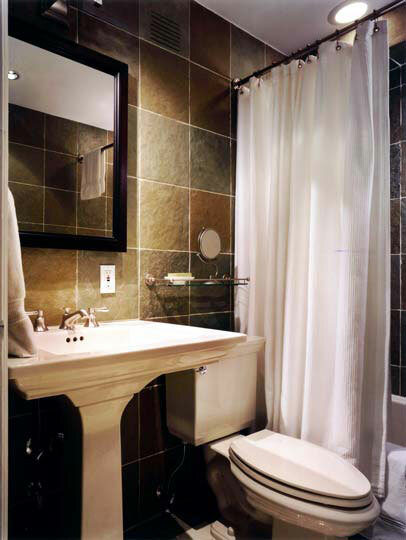 The apron of the tub was tiled to expand the appearance of the room. 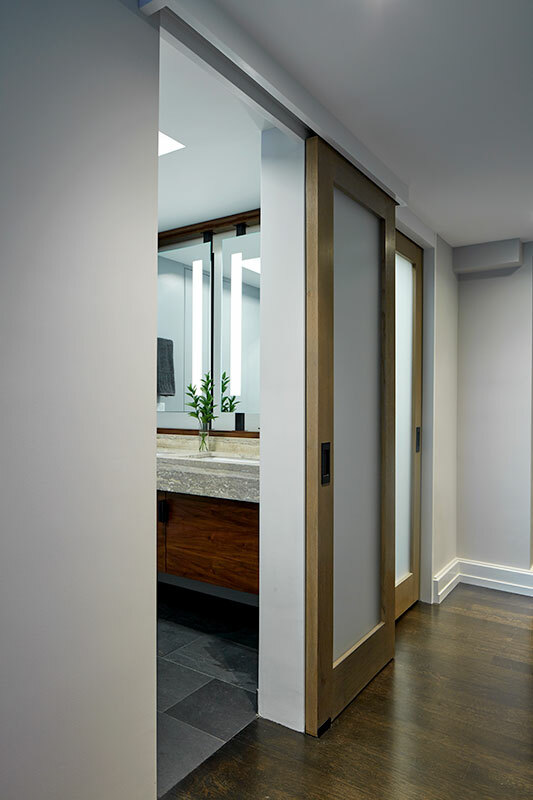 A custom medicine cabinet was designed and built by DMC Contractors craftsman in our own workshops. 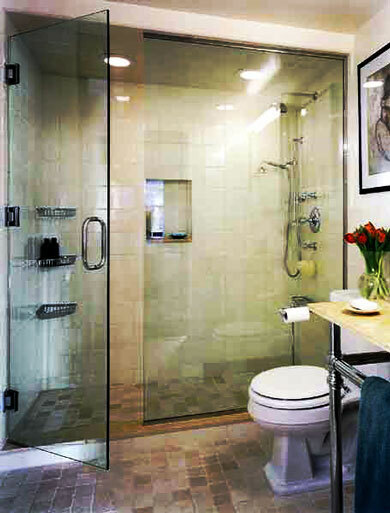 Truly a masterpiece that provides beauty in a utilitarian space. 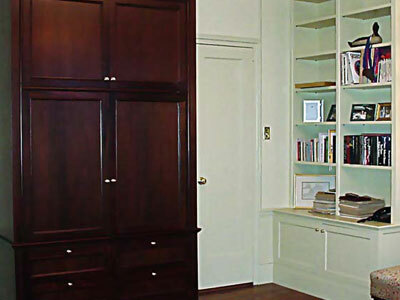 All woodworking provided by DMC Professional Contractors is hand crafted and installed by our artisans. 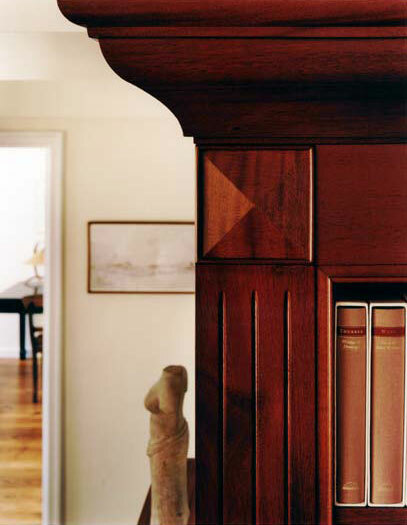 The rich detail of wood rivals no other material; the material provides cabinets and bookcases that enhances the warmth of residential projects. This is a relaxing space that offers a highly functional work area. The wood used here in the detail is mahogany. 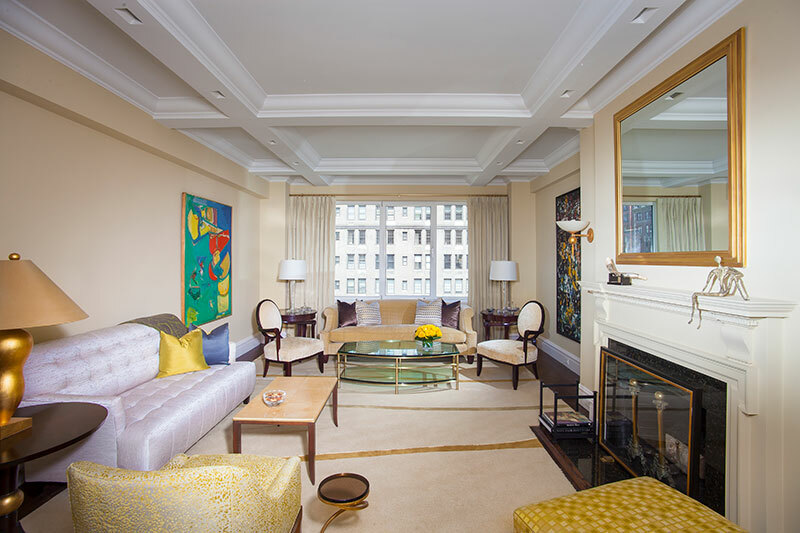 The upper east side of Manhattan is one of the classiest parts of New York City. 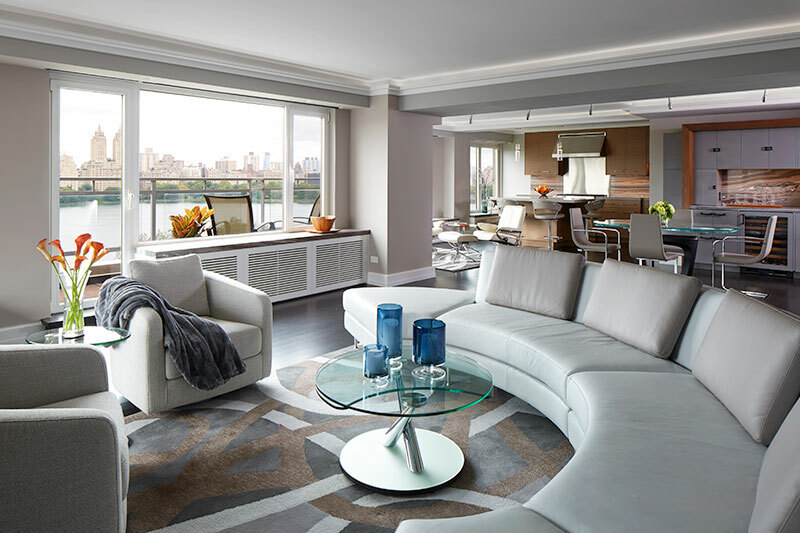 Many of these homes overlook the East River and the views are impressive and enchanting. New York City is always teaming with life and in this environment we have outdone ourselves. 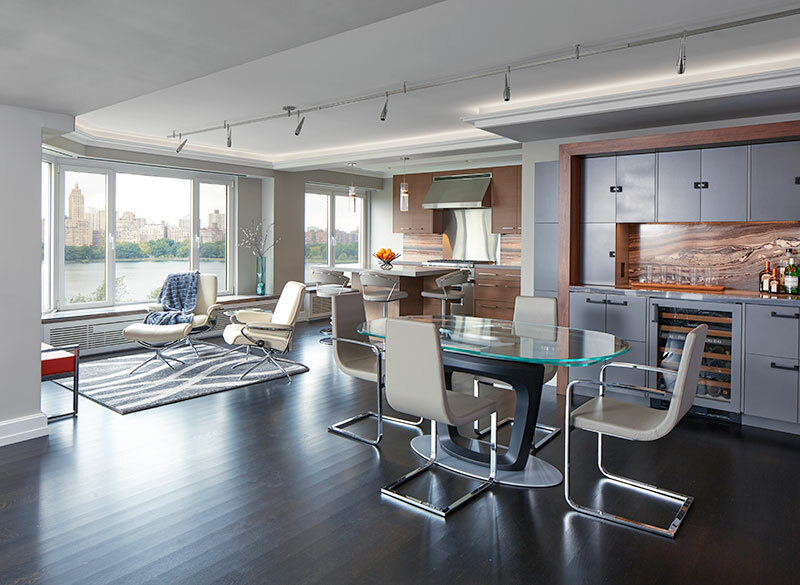 These clients have an eye for taste and function. 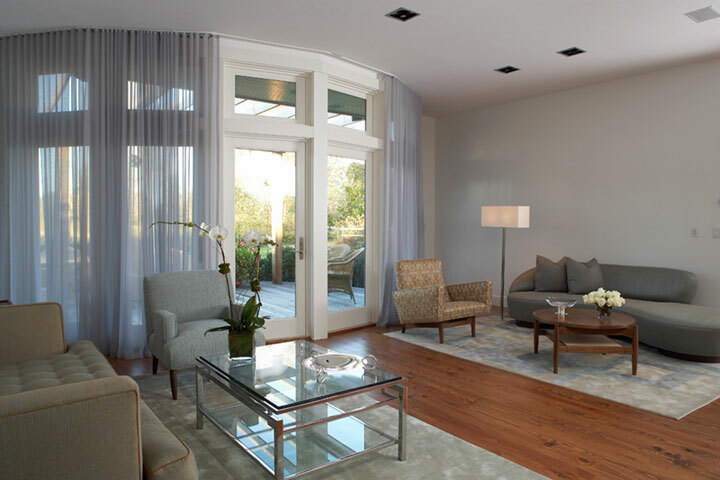 Their home is filled to the ceilings with awesome furnishings that complement the design of the space. We didn't just stop the equipment and lighting use in this design are of professional quality. There is no finer cooking experience than in this kitchen that is this rich in details. The details are many and the materials the very finest and durable. Built to be used, built to last, and built to our professional standards. 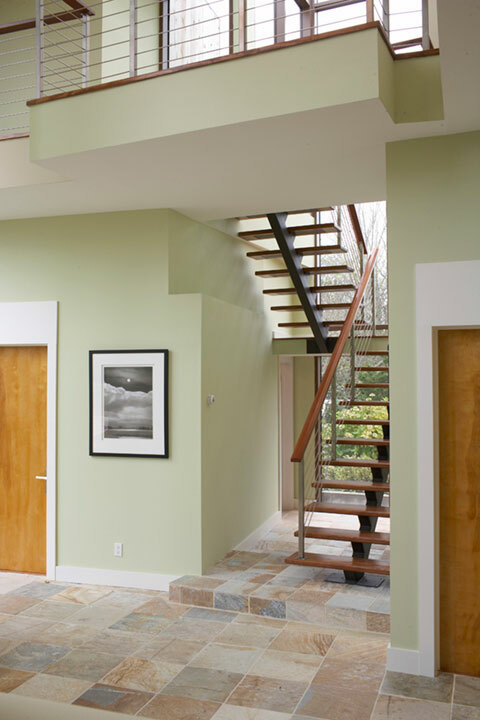 Our designers work with you and your family to explore fascinating options that allow form and function to develop into the space of your dreams. This living space is filled with big morning light. 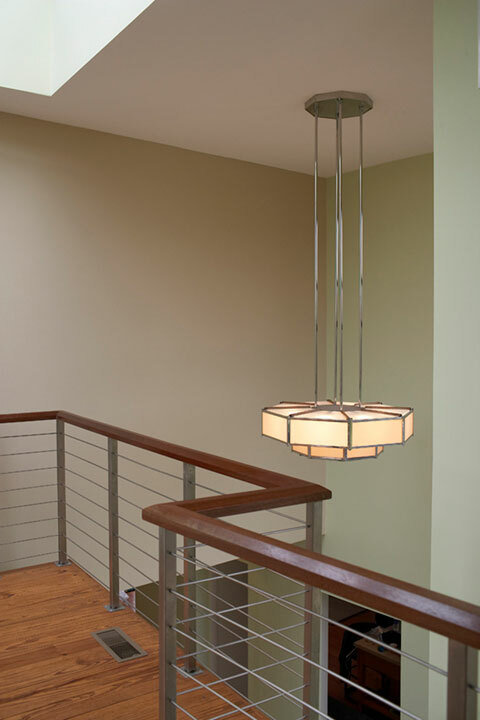 Lighting is used by our designers to make the space feel open and enhance the overall living experience. 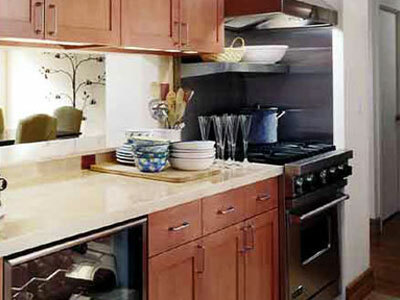 DMC Professional Contractors is available to meet with you to discuss all of your remodeling needs. We are equipped and ready to start the planning process at your earliest convenience. "All the comforts of home!" Lido Beach is a small Long Island Hamlet with approximately 2,800 residents between Long Beach and Point Lookout in the County of Nassau. The community was created during the tenure of William Reynolds the Mayor of Long Beach. Lido Beach was born a sand bar and transformed through the vision of Mayor Reynolds. Mayor Reynolds and his vision of creating a vacation spot was eventually defeated but the seeds of this community were born. Lido Beach is perfect location for DMC Professional Contractors to perform their artistry. The finest natural materials, state of the art equipment coupled with exquisite design and craftsmanship result in functionality and "all the comforts of home". 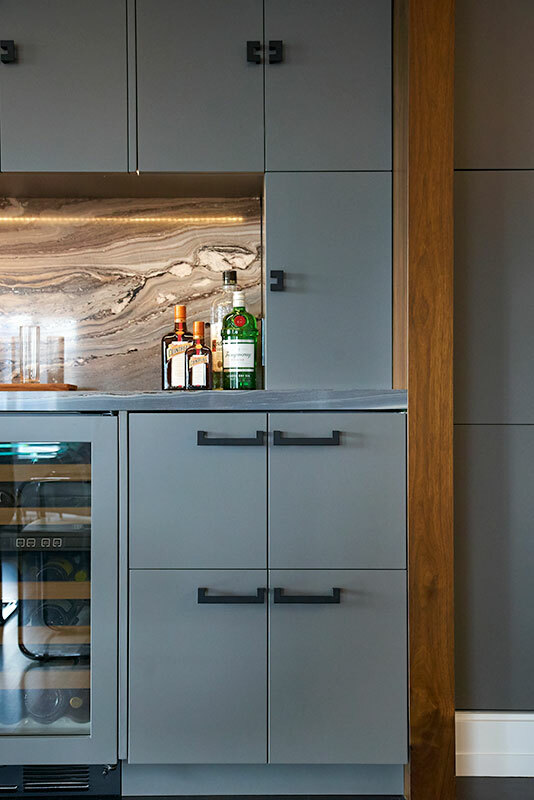 Careful planning and coordination between natural materials and modern kitchen appliances are required to create beautiful spaces such as these. 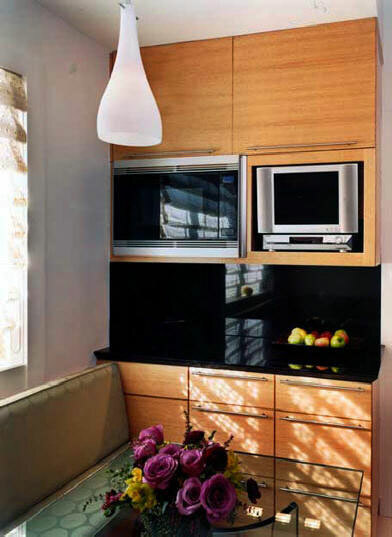 "Black absolute granite" was used for the counter tops. 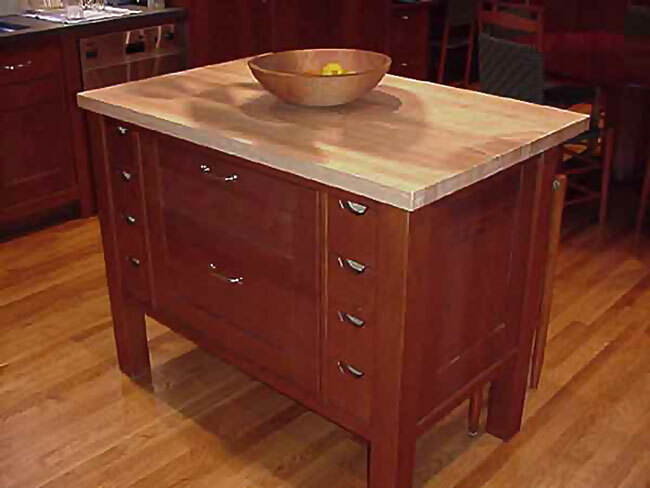 The quarter sawn oak cabinets are truly a tribute to the trees from which they were milled. 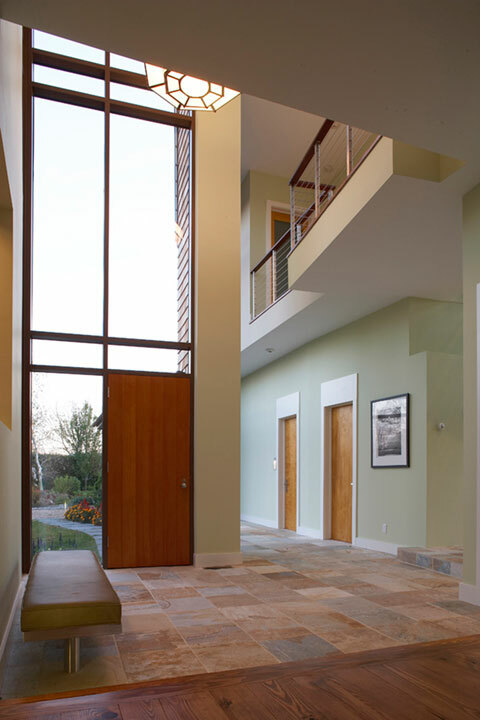 Windows and glass create the feeling of spaciousness. 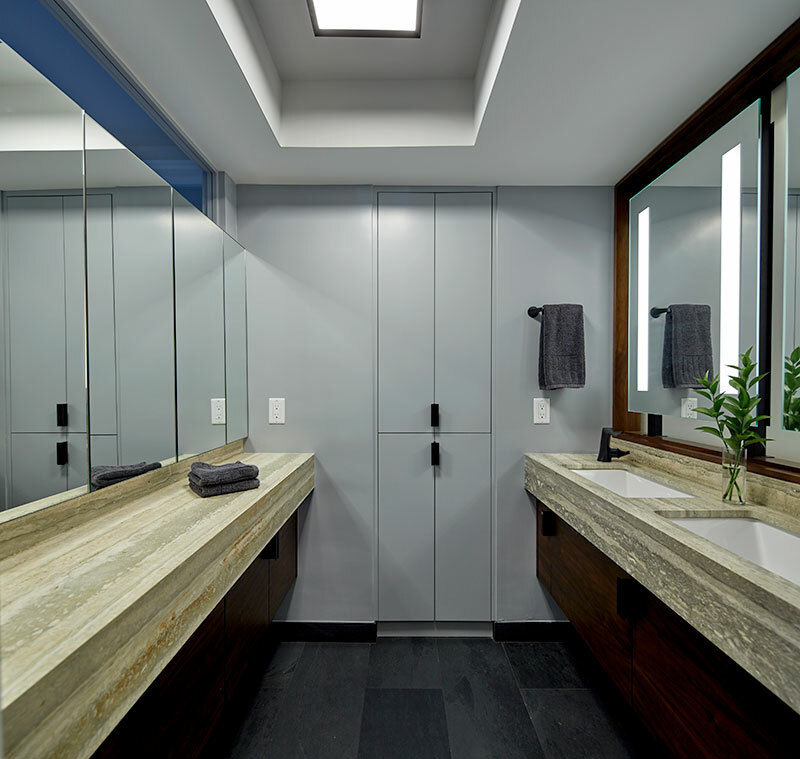 Porcelain floor tile is complemented by the triple tray ceiling. The details were meticulously considered so that even the smallest considerations complemented their surroundings. The appliances in this kitchen are the best and include names such as Sub Zero, Wolf, Best Hoods & a built-in Meile Coffee Maker. Great looks alone do not a home make. These masterpieces are functional living spaces, built tough to be used daily for your enjoyment and pleasure. 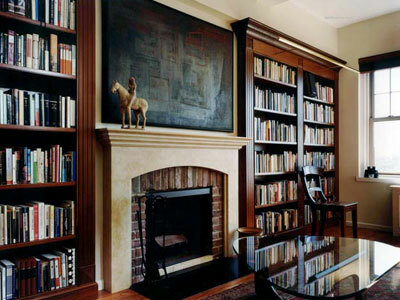 DMC Professional Contractors can talk to you about your living spaces whether spacious or cozy. 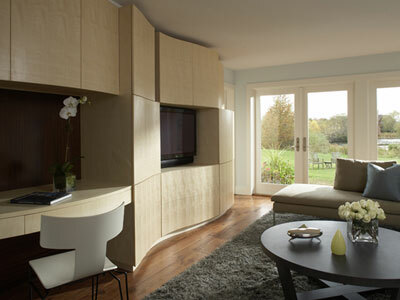 Our architects and designers are the finest available. The craftsmen that create them work are artisans. 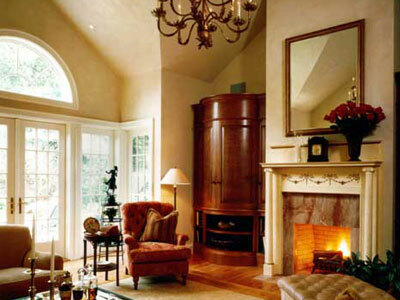 DMC Professional Contractors brings the whole experience under one roof with quality and dependability. Our clients are hard working individuals and they demand the very best quality and highest degree of workmanship; no detail is too small. We pride ourselves on our ability to listen to your needs, to properly plan your project so that the resultant expectations are fully understood. New York City is perhaps the most unforgiving place on the planet to remodel. There are a myriad of codes, building rules and regulations and restrictions on when apartment buildings can be renovated. We are experts at handling all of your concerns and in delivering a trophy project that was constructed in a safe and courteous manner. From world class kitchens to supple living quarters; these spaces are designed to be used, built to last and the functionality is superb. They are built to old world specifications and we build them to last for years. 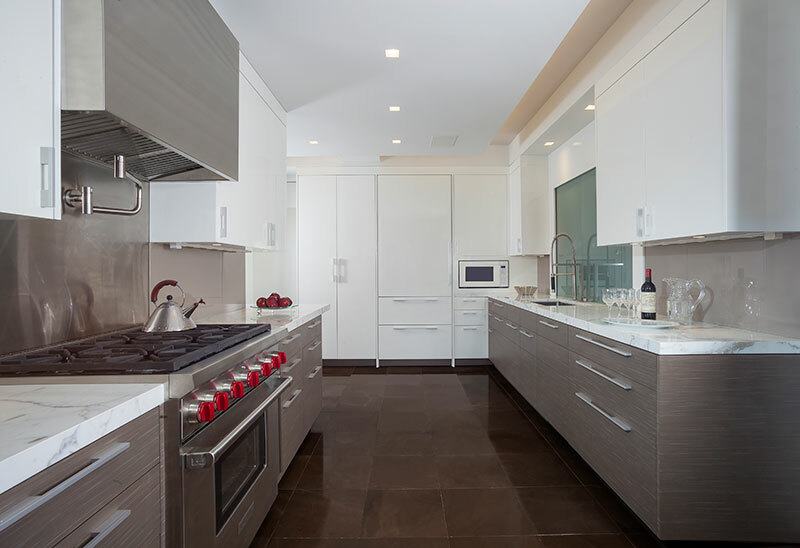 This particular kitchen features professional quality appliances, hardwood cabinetry and hardwood flooring. 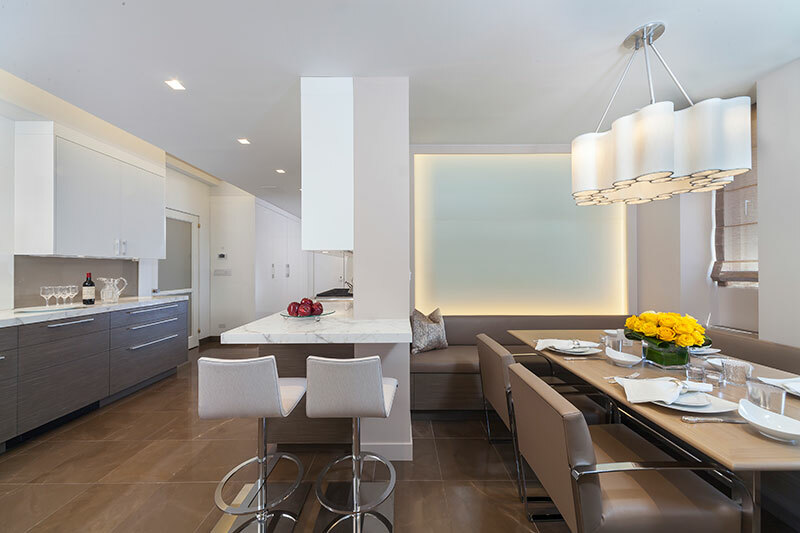 Our design experts, construction professionals, and skilled craftsmen will craft living spaces that are menat to be functional, comfortable and best of all used on a daily basis. 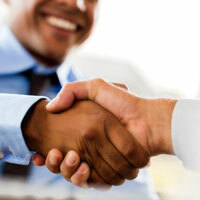 Customers choose us because we can deliver everything they need to start living and enjoying their investments.